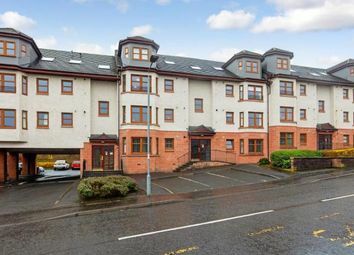 **freshly decorated throughout**A bright & airy ground floor 2 bedroom flat with stunning unobstructed views over the River Clyde & beyond. 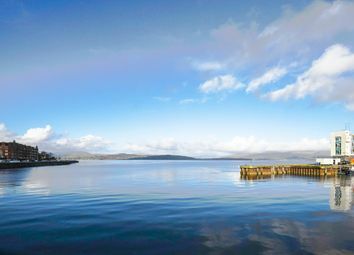 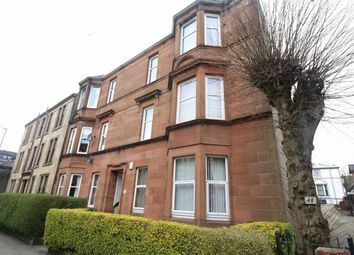 A recently decorated flat with stunning views over Cardwell Bay and the River Clyde. 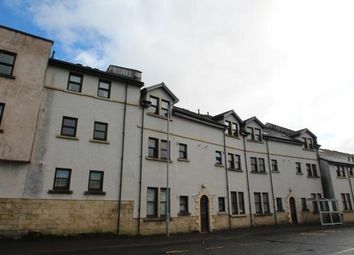 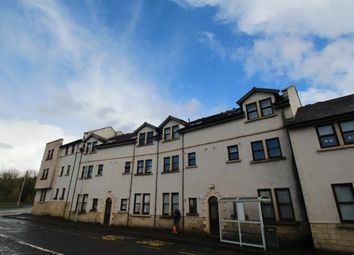 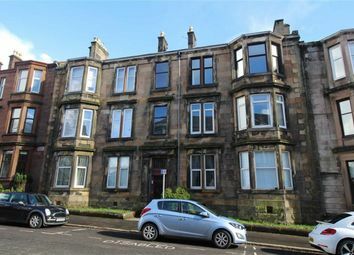 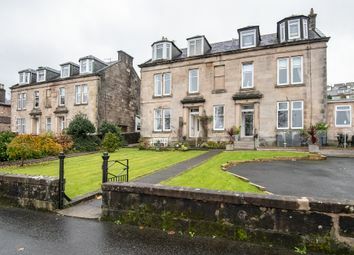 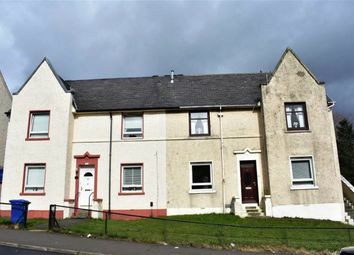 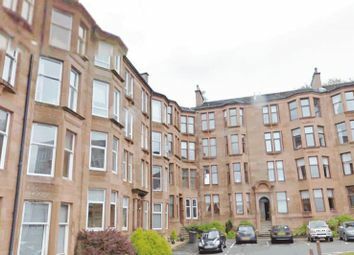 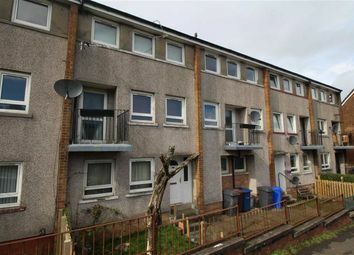 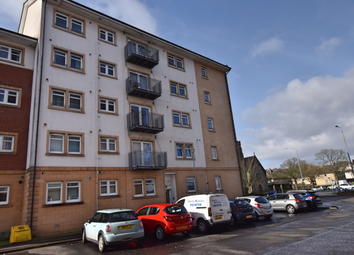 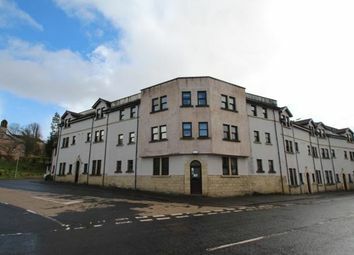 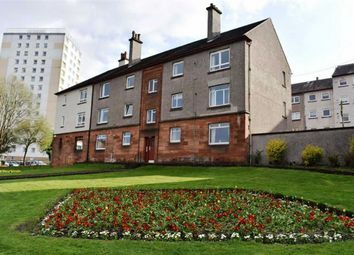 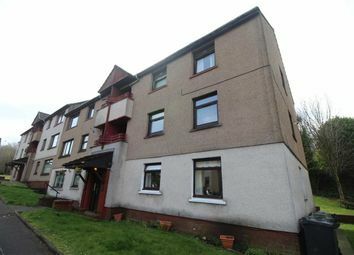 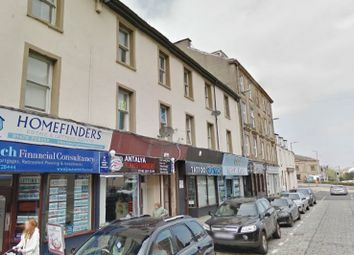 Generous two bed flat in popular Residential area close to Greenock town centre. 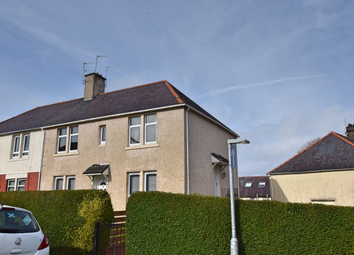 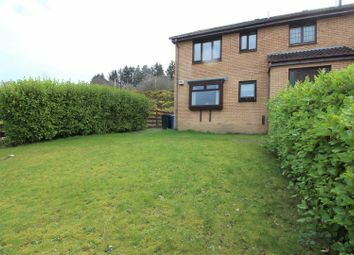 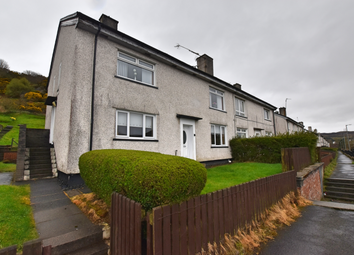 Excellent transport links near to the property with Glasgow Airport within 25 mins. 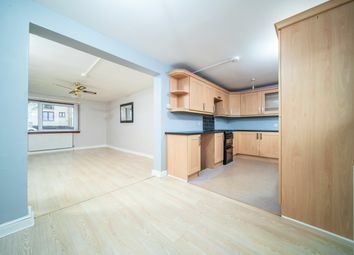 Low guide price. 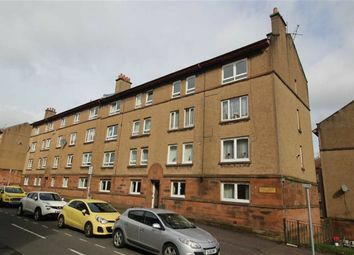 ***A developers dream*** Massive Full 2 Bedroom traditional red sandstone tenement flat requiring refurbishment***Internal area circa: 1100 sq ft***Solicitors sale Instruction***. 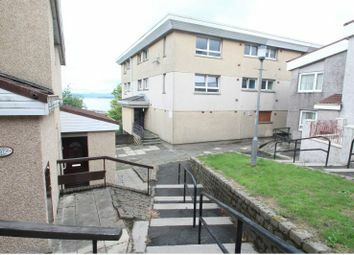 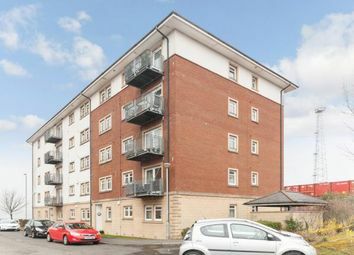 Two Bedroom Flat in central Greenock overlooking Ocean Terminal at the top of West Blackhall Street. 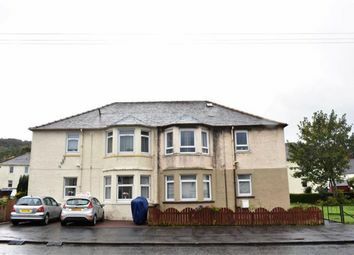 *** ready let investment *** £4,740 Per Annum. 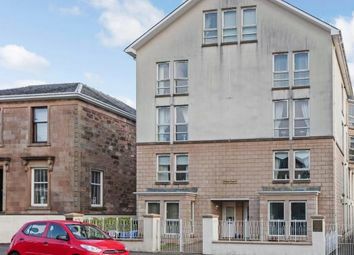 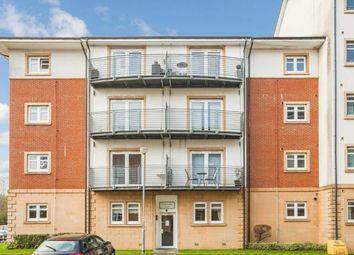 A smart, well finished first floor flat with high quality kitchen and bathroom set within a well kept, clean close and with communal parking directly behind the flat.